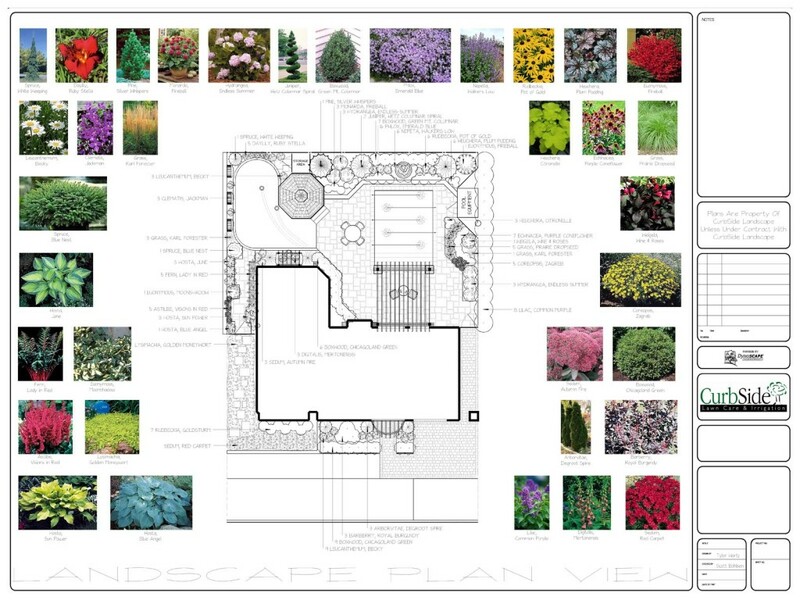 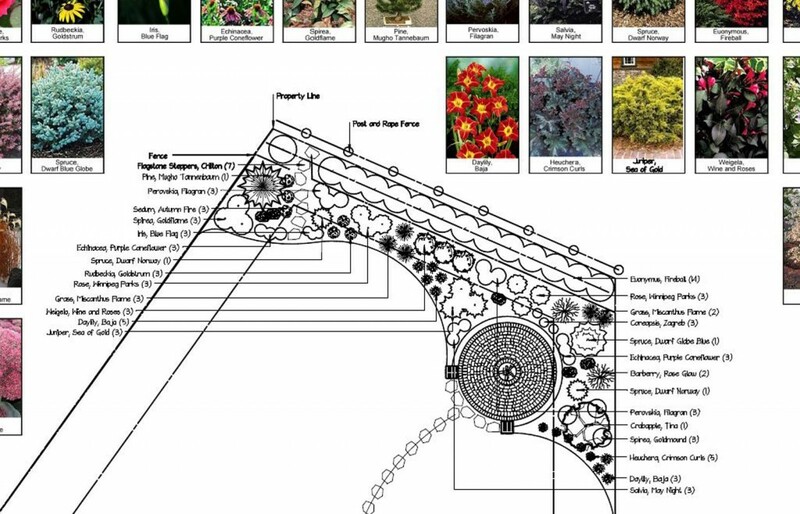 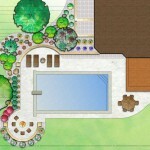 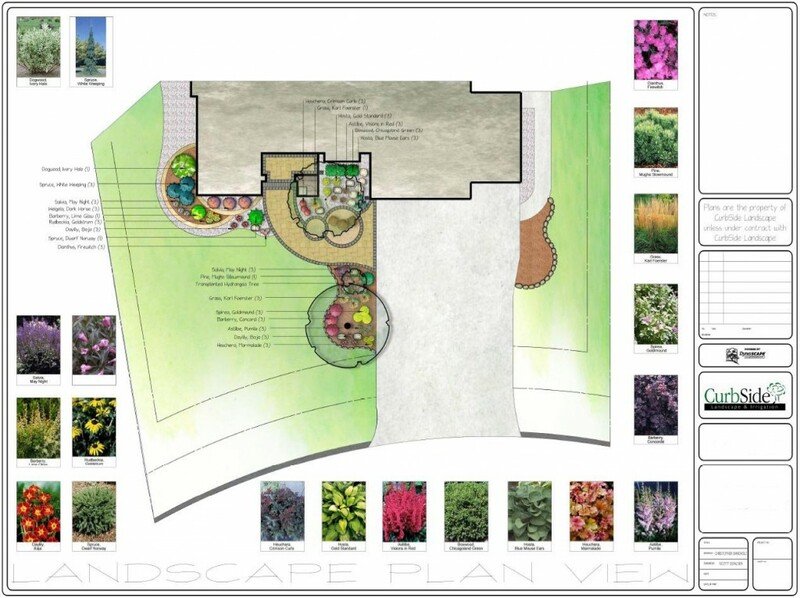 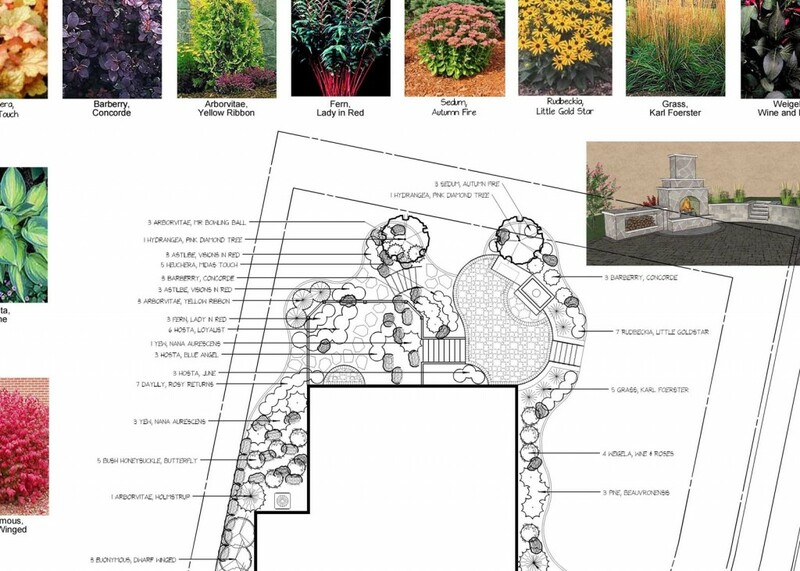 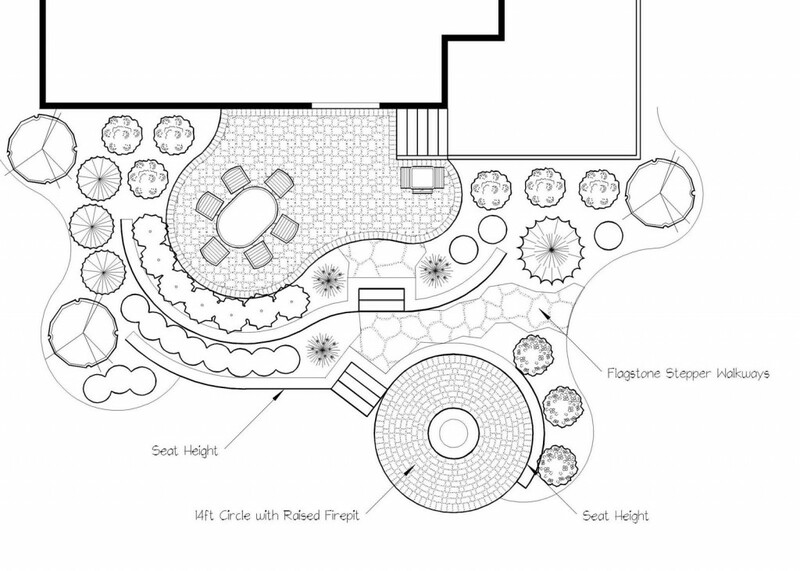 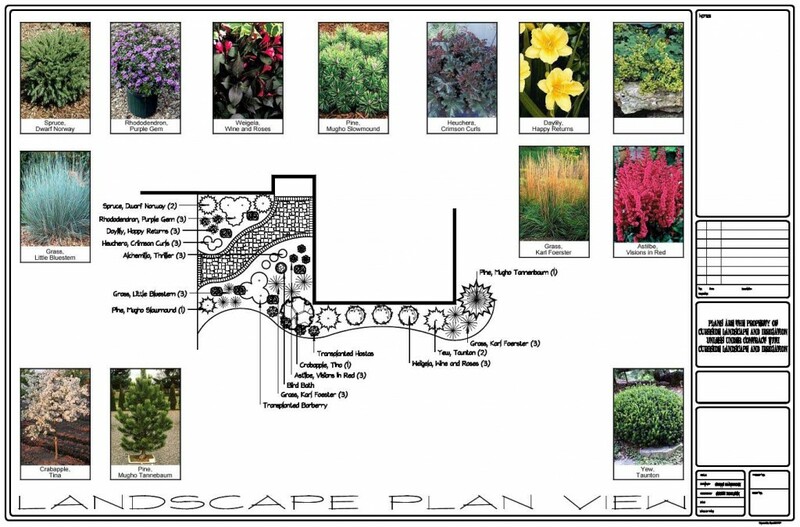 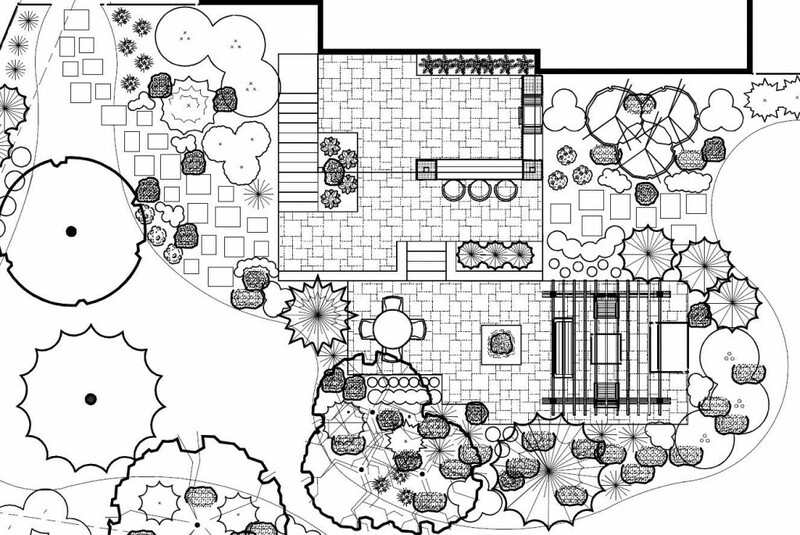 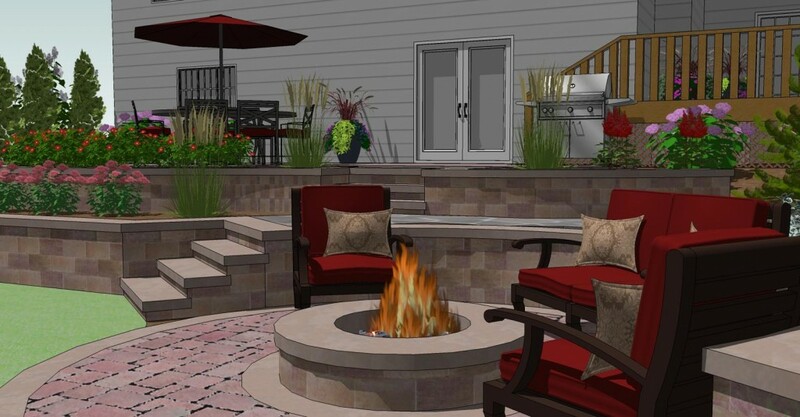 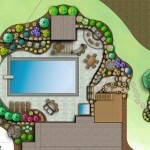 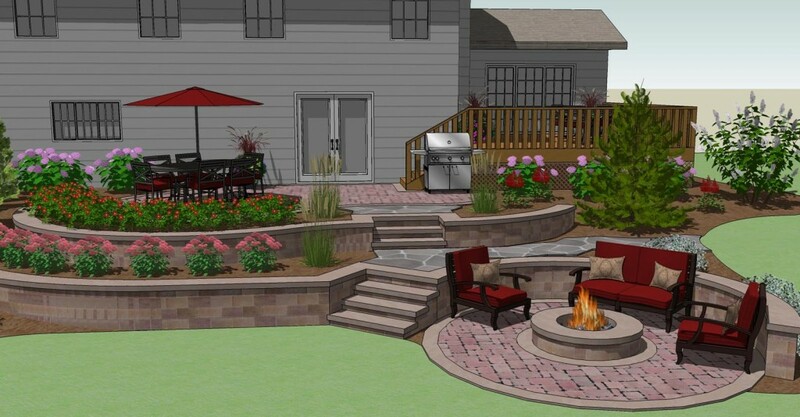 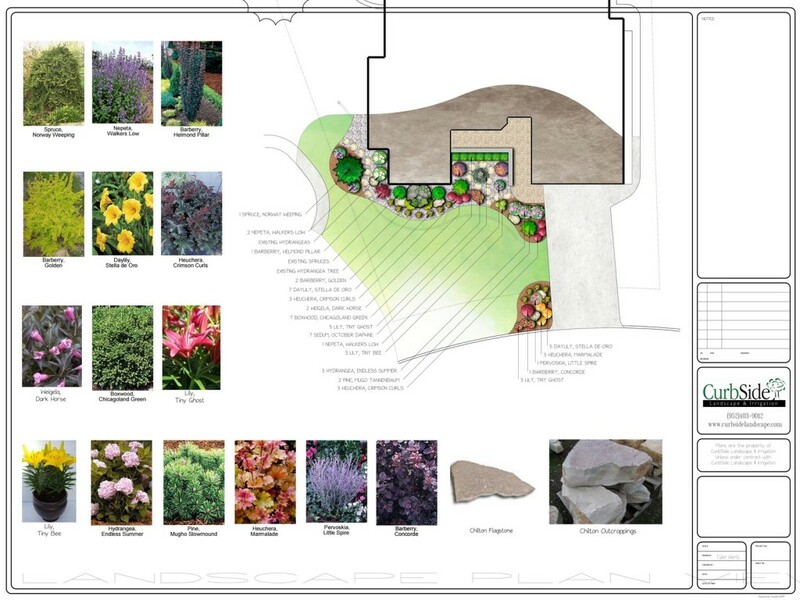 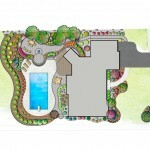 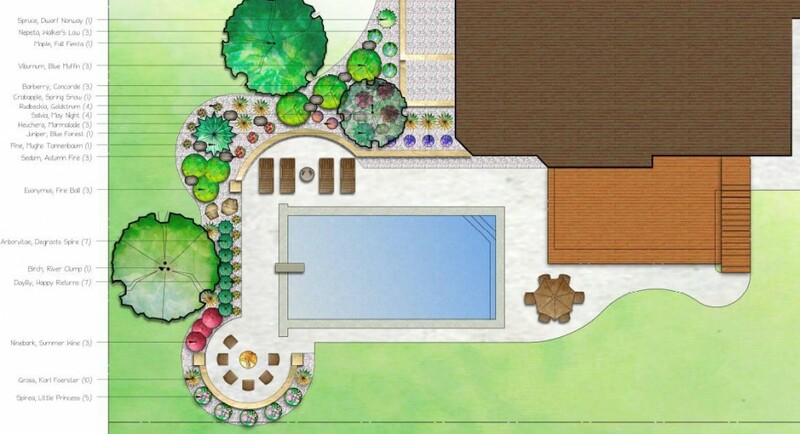 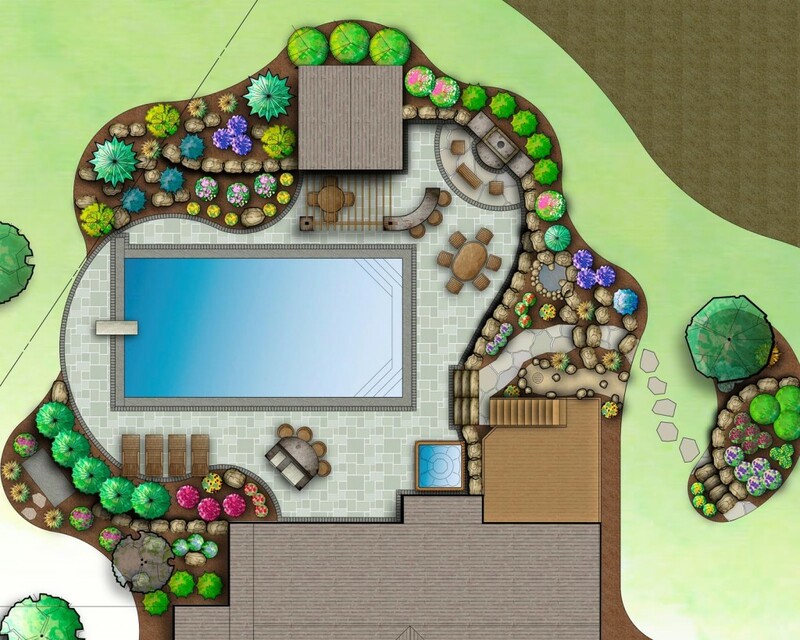 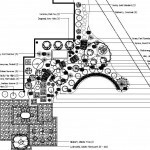 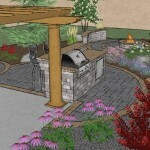 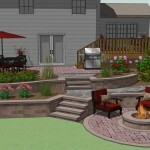 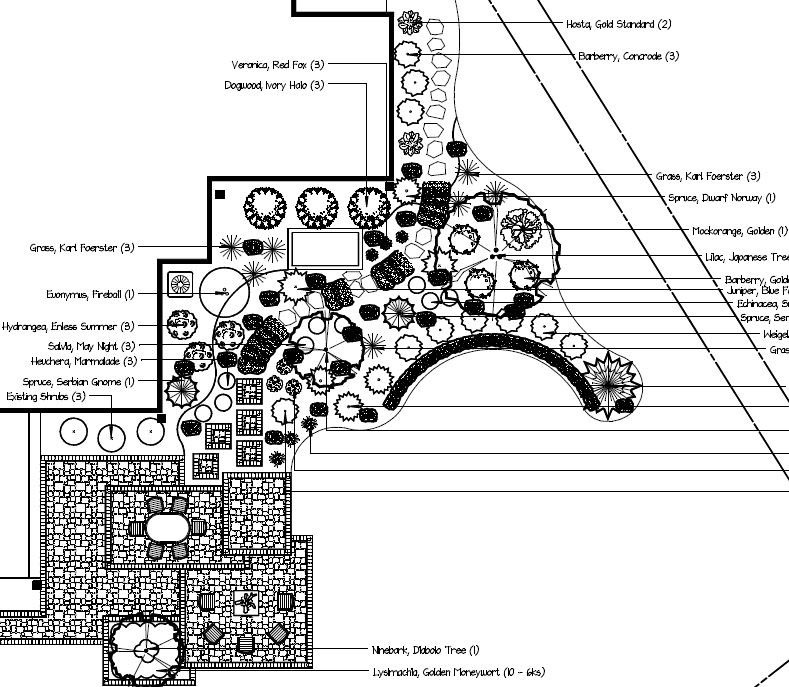 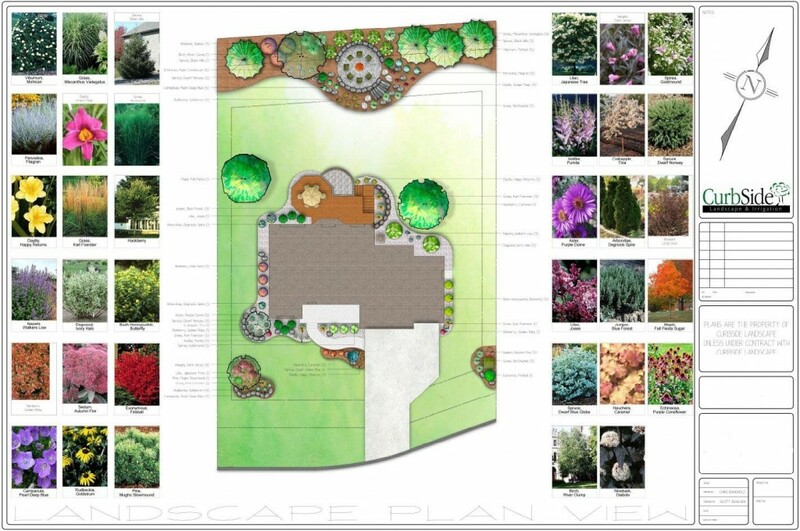 When you work with CurbSide Landscape & Irrigation, you will be paired with a landscape designer that will work closely with you on the design process. 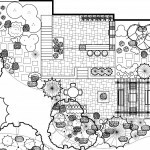 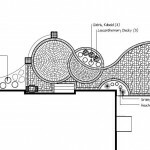 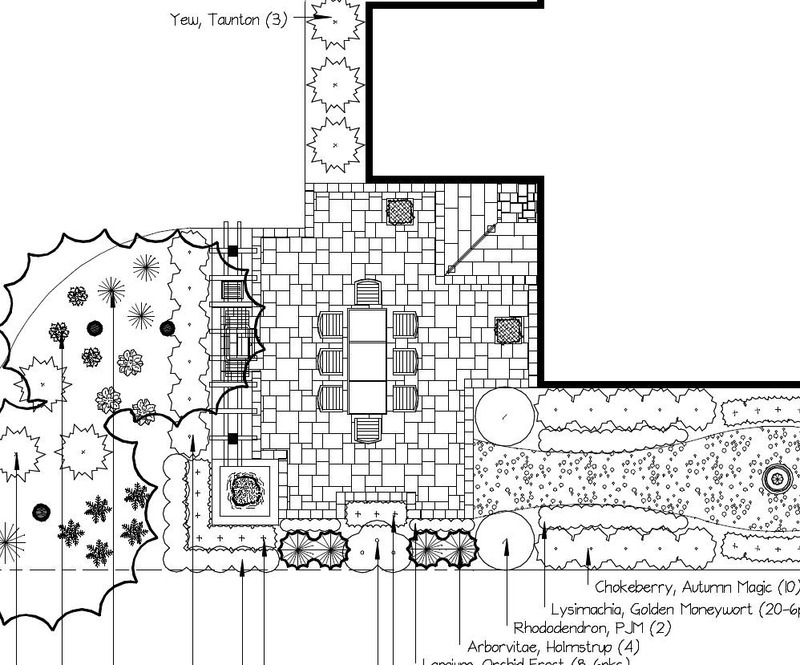 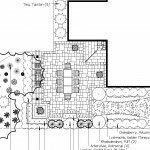 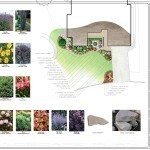 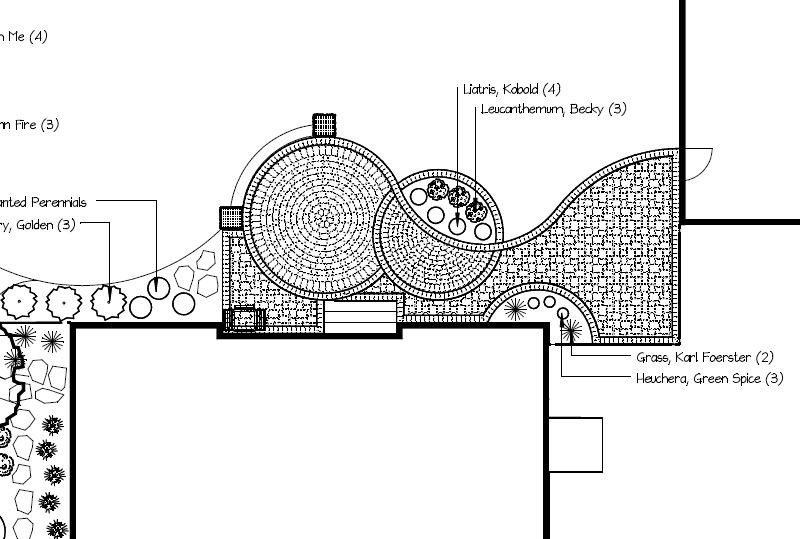 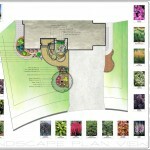 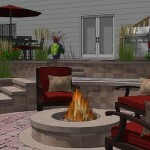 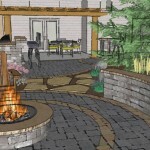 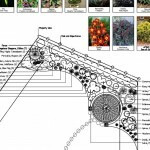 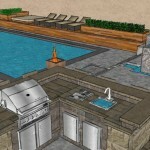 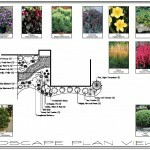 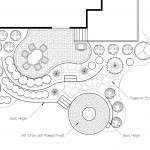 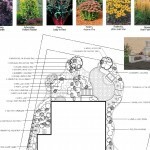 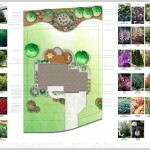 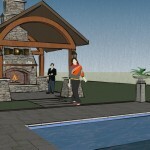 After an initial discussion, the landscape designer will take measurements to ensure the design and estimate is accurate. 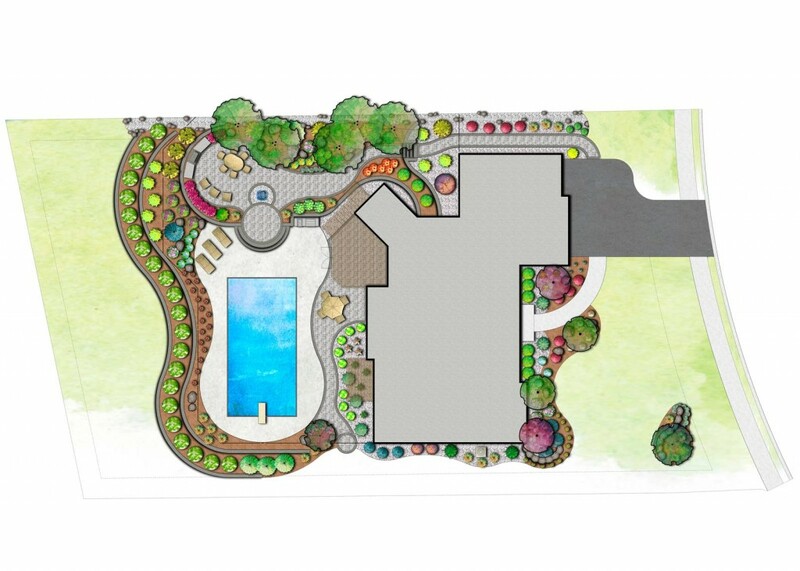 We’ll work with you to create a custom plan that fits your dream. 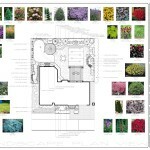 It’s never too early to get started on the planning process.